Determining your average life insurance cost can be helpful in deciding what type of life insurance to buy and how much, but this average may or may not be exactly what you’ll pay. Chances are that your cost will be different than someone else’s even if they are similar to you. Identical twins could even be paying different life insurance premium amounts. You can run term life insurance quotes to see an estimate for your average life insurance cost, but until you complete an application it will be just that—an estimate. Life insurance premiums are determined by your mortality risk—in other words—the chances of you dying. Your mortality risk will differ from that of another person. Actuaries will look at a group of 100,000 people with similar characteristics and note how many with liver disease will die in a given year. Therefore, using the law of large numbers, they are able to essentially predict the probability of death for another individual with liver disease with similar characteristics as the test group. So, if you are 60 years old and have liver disease, your average life insurance cost will be that of another 60-year-old with liver disease; however, you and that other individual probably have other factors that differ from one another such as your occupation or medical family history, which will cause your premiums to differ as well. 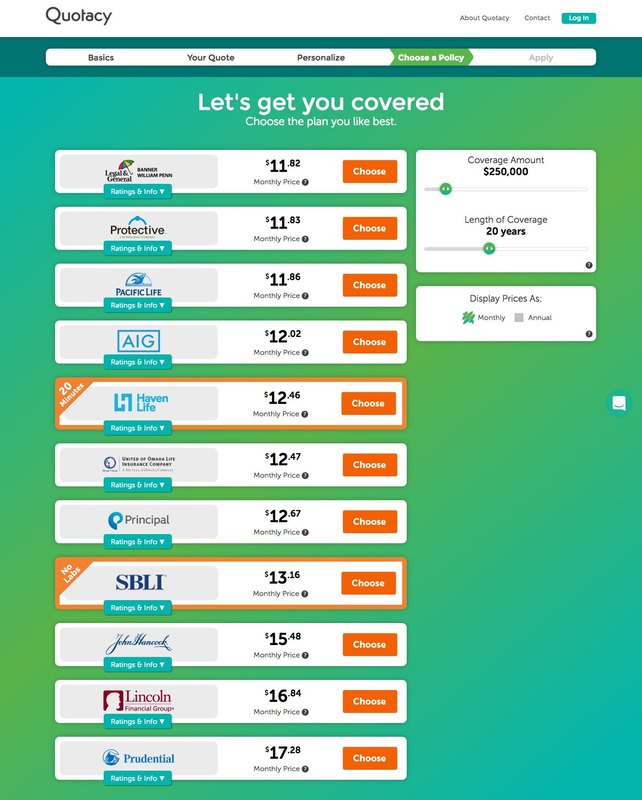 When tables are used to show average life insurance costs like the one below, these costs are determined by actuaries that are employed by the life insurance company. If you’re a healthy non-smoking male or female, you can estimate your annual cost for a 20-year $250,000 by looking at the table. So, for example, a healthy non-smoking 40-year-old male will pay an average of $244 per year to keep his $250,000 20-year term policy active. 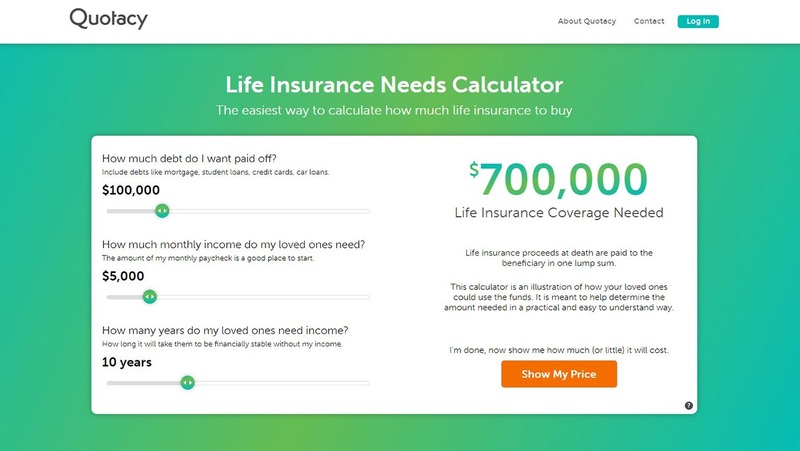 Insurance actuaries calculate probability of death and how much it costs a life insurance company to insure a person based on this probability. Insurance underwriters assess all the risks associated with an applicant and, based on the actuary’s numbers, determine the premium cost for the applicant. Not all risk factors pertain to every individual who applies for life insurance. For example, not everyone has a pilot’s license so “aviation activities” may not apply to you. You can buy as little as $50,000 of term life insurance coverage or as much as $25,000,000 in coverage—depending on your insurability limits. We recommend that you buy as much as you can comfortably afford. Term life insurance is simply a type of life insurance that lasts for a specific period of time called a term. If the insured individual dies within that specific period of time, the life insurance company pays a death benefit to the insured’s beneficiaries. » Learn more: What Is Term Life Insurance and How Does it Work? Term life insurance is inexpensive. Term life insurance is easily customizable. Your premiums won’t increase during the life of the policy. The death benefit is generally tax-free. Life insurance is exempt from probate. Term can be converted into permanent life insurance without proving insurability. With a specific add-on, you can receive early benefits if diagnosed with a terminal illness. Your loved ones are financially protected. Term life insurance is the most affordable type of life insurance. Term insurance can be easily customized to fit into families’ tight budgets. Below are average term life insurance rate charts by age as examples. You can buy as little as $50,000 of term life insurance coverage or as much as $65,000,000 in coverage—depending on your insurability limits. We recommend that you buy as much as you can comfortably afford. If you aren’t sure how much coverage you need, check out our term life insurance calculator. By simply answering three questions, the calculator estimates how much coverage your loved ones need. Just as the name implies, whole life insurance is designed to last your whole life. In addition to lasting until the day you die, whole life insurance also builds cash value that you can access through policy loans. You are insured your entire life which means your family is financially protected no matter when you die. Cash value accumulates within the policy and these funds can be accessed during your lifetime. The cash value grows tax-deferred which means you don’t pay taxes on it while it’s accumulating. With some whole life insurance policies, you are paid dividends. Whole life insurance has higher premiums than term life insurance. A portion of your premium goes to pay for the actual whole life coverage and the remainder goes towards investments made by the insurance company. Below are average whole life insurance rate charts by age. Not all life insurance companies underwrite—in other words evaluate applications to determine premium pricing—the same way. 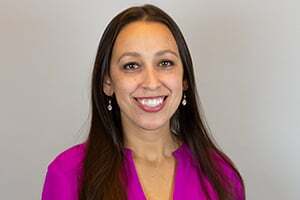 For example, if a pregnant woman applies for life insurance, most companies will evaluate her application “as is” whereas some companies are willing to consider her pre-pregnancy weight and not the current weight. As another example, some insurance companies will automatically give marijuana users the same rate as a cigarette smoker whereas other companies are willing to give the marijuana user non-tobacco rates. The life insurance industry is very competitive so, for the most part, the premiums for the Average Joe are going to be similar across all highly rated life insurance companies. However, as illustrated in the pregnancy and marijuana examples, some companies cater to certain niches. This is where you can save money. Working with a life insurance broker, like Quotacy, is the best way to get affordable life insurance because brokers are contracted with multiple life insurance companies, not just one. When you apply online, your Quotacy agent reviews your application to make sure the company you chose to apply through will give you the best rate. If we think another company will end up favoring you more, we will let you know your options. The decision is ultimately up to you, of course, we just want to make sure you have all the facts. We have life insurance experts available to you if you are unsure whether you need term or whole life insurance. Our agents are paid on salary, not commission, so we will never try to upsell you. You can call, live chat, or email us with questions.